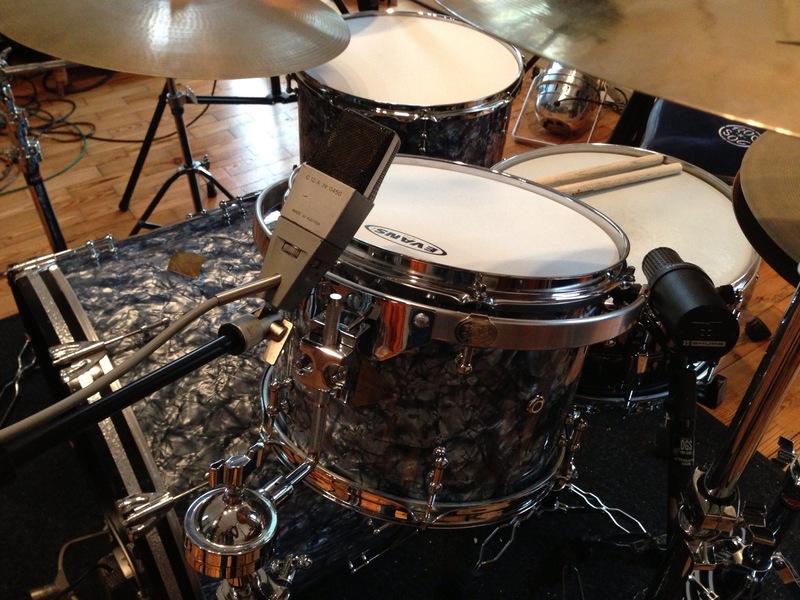 We’ve just had a great couple of days tracking drums at Terry Brittain’s incredible studio – State Of The Ark. The microphones in there are out of this world. It’s high-end vintage paradise.